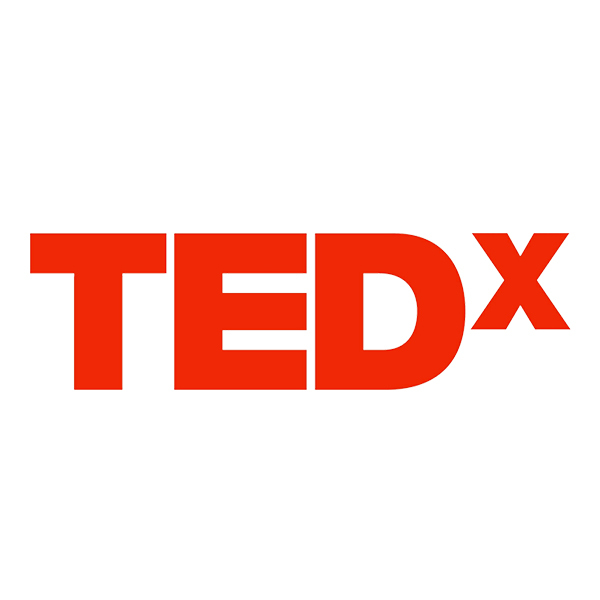 Ever since TEDx – a series of independently organized offshoots of the prominent TED conference – was launched in 2009, it has created a sensation. As of this writing, more than 50,000 TEDx talks have been given at 10,000+ events around the world. Today, TEDx talks are an increasingly popular way for professionals and thought leaders of various stripes to get their best ideas heard. I’ve had the opportunity to speak at a three TEDx events, including TEDxBGI, where I shared my thoughts on “Why Humans don’t have purpose, but systems do.” Humans have roles. 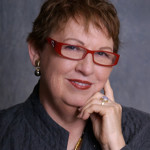 Another talk is The Four Archetypes of Leadership, a theme drawn from my book The Responsible Entrepreneur; both at TEDxBellevue and a different take on it at TEDxBerkeley. I get a lot of questions about the TEDx experience, and have pulled together my thoughts on How to Give a TED-Worthy Talk. I hope you’ll find them helpful in sharing your own ideas worth spreading! What does it take to have a TEDx worthy idea to share? Live an extraordinary life that effects history, or changes the course of some lives. It can be very simple endeavors that can make a big difference. Your life and actions need to matter. Ordinary stories may be interesting to your family, but they don’t generate “ideas worth sharing.” Ask what you have done that is exceptional in the world of day to day that can instruct and inspire others to lift their own lives to a different plan of contributing. You may already be doing that, and now it is time to focus on what can you share that will leave a unique impact. No one wants to hear a ‘me too’ story. You are not just like someone else. You have to find who you are. What is being made possible with your life that if you had not lived, would have been missed? How did your idea or story come out of your life? One of the most important ways to tell a story is to show how you experienced what you are sharing about. You have a unique trajectory and set of outcomes. You overcame great odds to get where you are. Your family may be part of the story. I was able to talk about my mother and my grandfather, which is the path of my Mohawk lineage. My grandfather taught me the basics of what I wrote about in my book. The people in my book are my colleagues, clients and students who I am close to and in most cases, contributing to the success and growth somewhere along their life. Find your history and tell about the path that unfolded for you to be where you are. You have what they call “a back story” that brought you to where you are. Your response to your “back story” shaped your life and the offerings you make in the world. Sometimes it is the whole TEDx story, but mostly it is the background and seasoning of your story. How to Get Connected to TEDx and Learn How it Works. 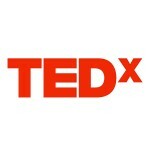 There is a way that all TEDx events are conducted, which is defined by TED. However, each one has local producers who set up the casting of the event and a theme in most cases. They market and bring together an audience for you to deliver your great ideas to. There is an application process in each city, although I was invited in each case. TEDx events are easily searchable. You can do so here, and see if one is coming to your area. It is possible to apply if you know no one. You will need video of you speaking for preview, and they need to be short. My talks have been 20 minutes, 13 minutes and 11 minutes. Learn to speak and present. There is a science to it and there are great books written you can learn from. There are even TEDx talks on how to give a TEDx talk! I recommend two sources. One is Dorie Clark inspired me to answer the questions I did above. She also has a great piece on Forbes that gives a great overview of how to get invited to speak. She suggests research on TEDx, application processes and sticking to the theme of anyone you apply to. The second is Nancy Duarte at TED. There are several great books as well. It is great fun to do TEDx and gives you a permanent archive of your great ideas, making it possible to share with others for a long time. I recommend it and fully enjoyed it as both a guest and a speaker. It was great to meet all of the people who ran the program, the other speakers and the many audience members who followed up after the program. So ask if you have a TEDx worthy idea, it’s time get to work.